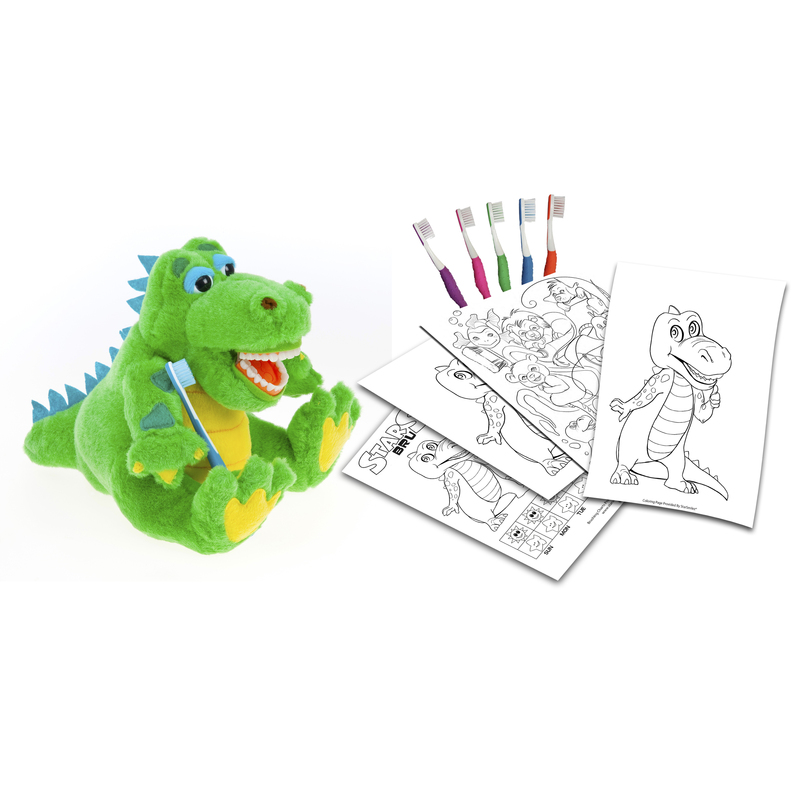 You cannot add "Lil Allie Gator" to the cart because the product is out of stock. Got braces? So does Al E Gator! 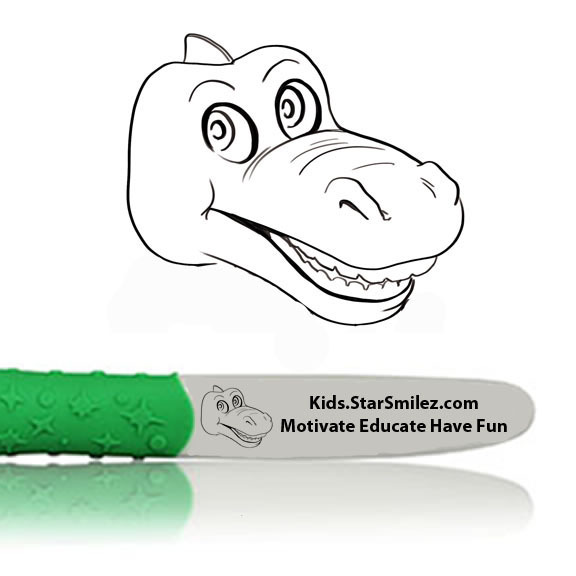 This oversized dentition with orthodontic brackets makes it easy for kids to learn how to take care of their teeth during their journey to a new smile! 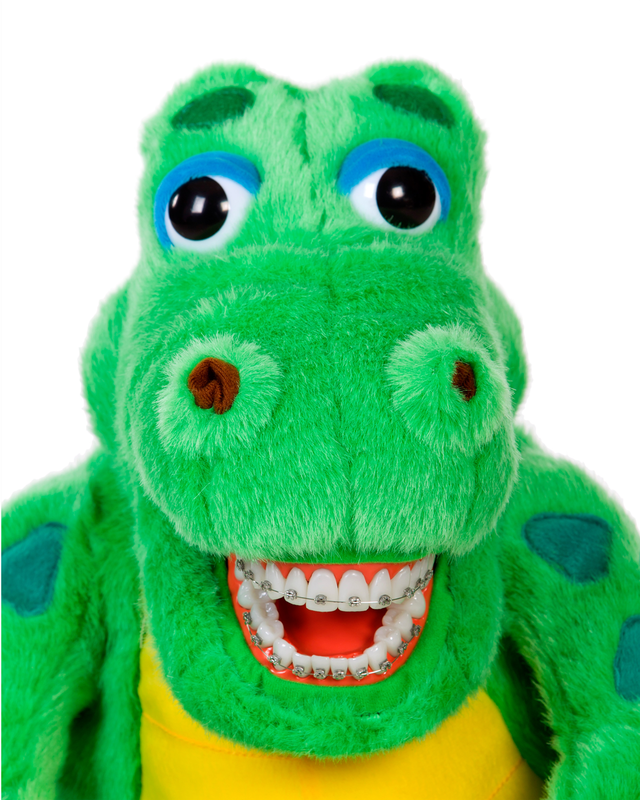 Orthodontic Al E Gator is perfect for presentations, classroom events, community outreach, and in your office. Big and bold to get their attention. 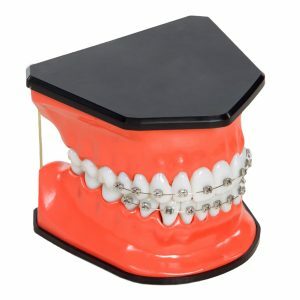 Genuine large orthodontic brackets. 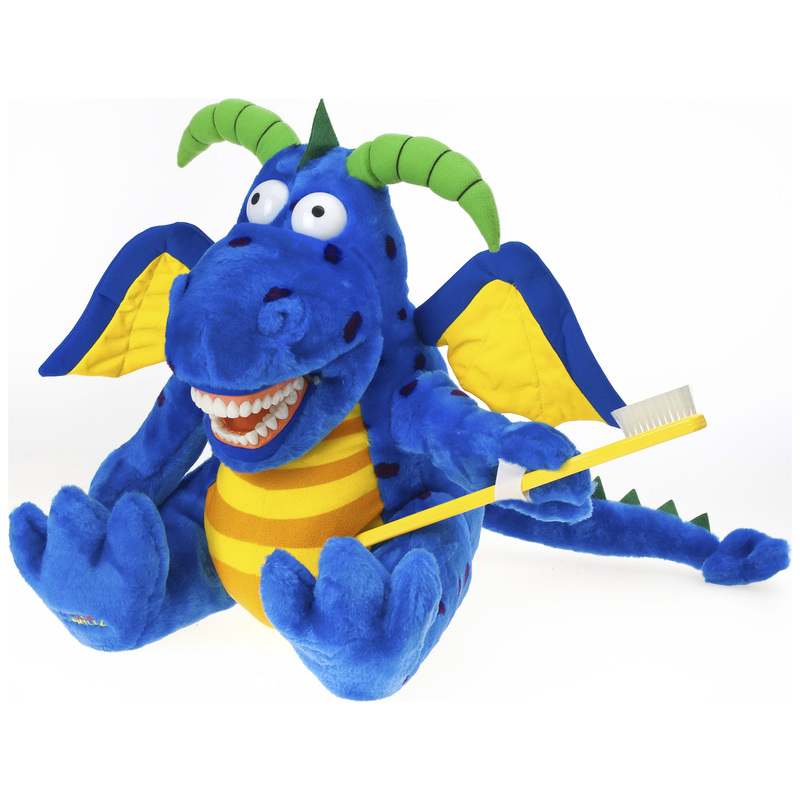 Al E Gator trundles through life making oral health fun. 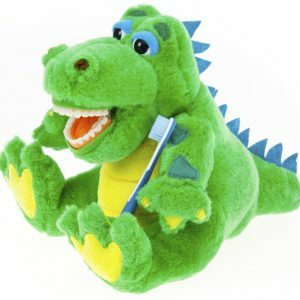 This world traveling ombudsman for oral health make a seriously snappy impression that you audience simply can’t resist. 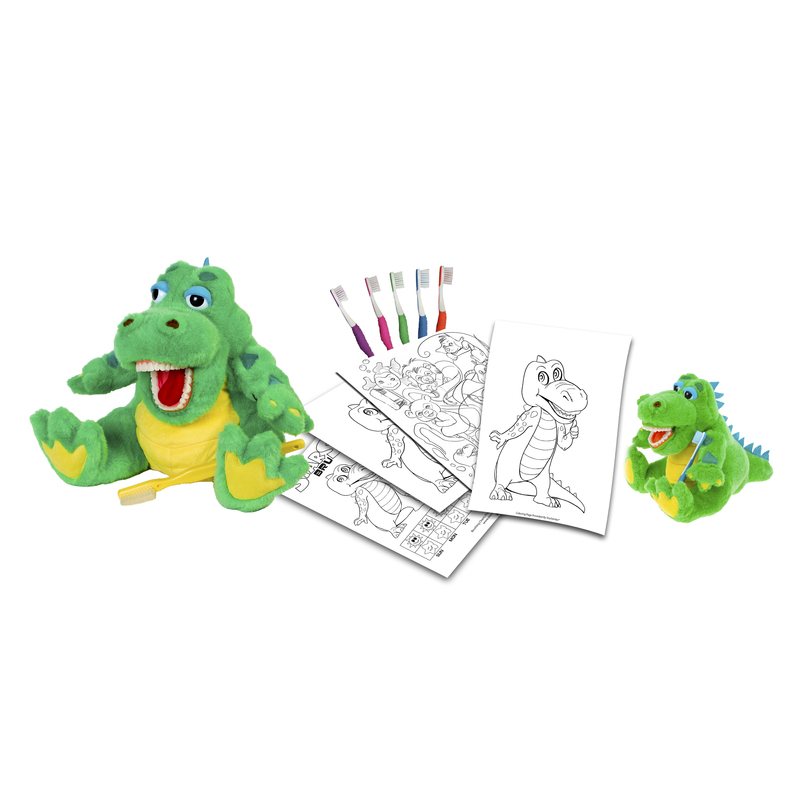 You get great games, activities, and brushing charts just for Al E Gator, making your discussions even more memorable and interactive.